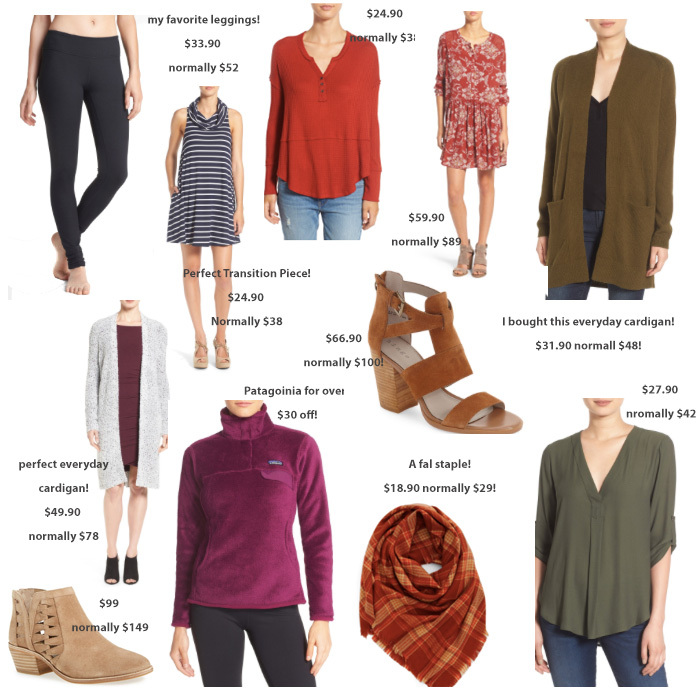 Style Cubby - Fashion and Lifestyle Blog Based in New England: #Nsale Picks! Double post today! Be sure to check out my first post all about my favorite statement earrings! I'm sure you've heard by now but the Nordstrom Anniversary Sale is now open to the public! This sale is different than the rest, you can get to shop fall items before the season starts at a discounted price! Hurry and get your favorites, prices go up August 8th! P.S. Items get restocked all the time, so if what you're after is sold out, keep checking back!